Below are the latest award winners. Winner of the 2018 Edgar Award for Best Mystery of the Year! We will have plenty of copies of the paperback when it is published on August 28th. 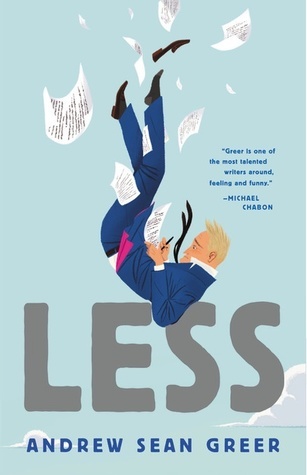 We're excited to hear that Less has won the Pulitzer Prize. The paperback is out, and we have plenty of copies in the store!